Today we are featuring each of the Woman Who…Achieves Solopreneur Finalists. 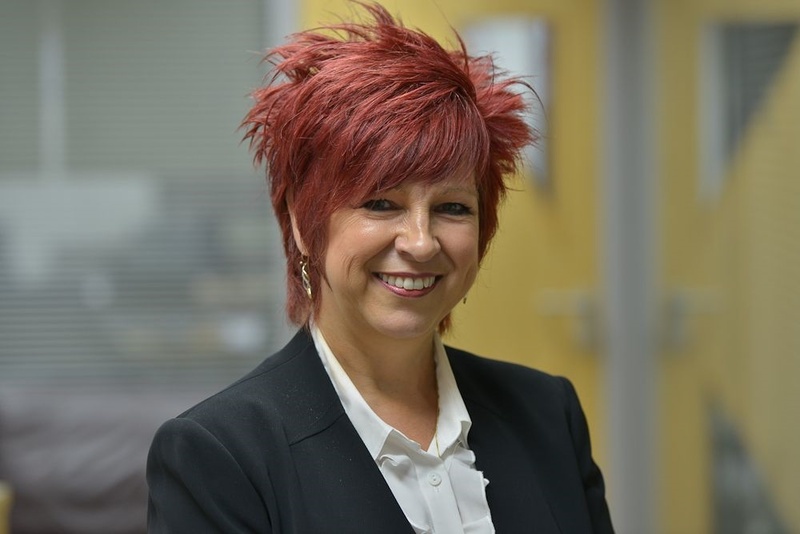 Introducing Jayne McIntosh of Touch Point Consultancy Finalist in the Woman Who…Achieves Solopreneur Category, sponsored by Auditel. As a busy mum-of-two and a successful businesswoman, I certainly know a thing of two about getting things done. Juggling running a home and school runs with being director of a leading consultancy and partner of a successful aesthetics clinic means I’m able to provide an entrepreneurial approach to marketing that really works. With more than two decades working with some of the UK’s best known brands, I provide excellence from implementation stage through to completion, delivering enviable results and maintaining an extremely high level of client retention. 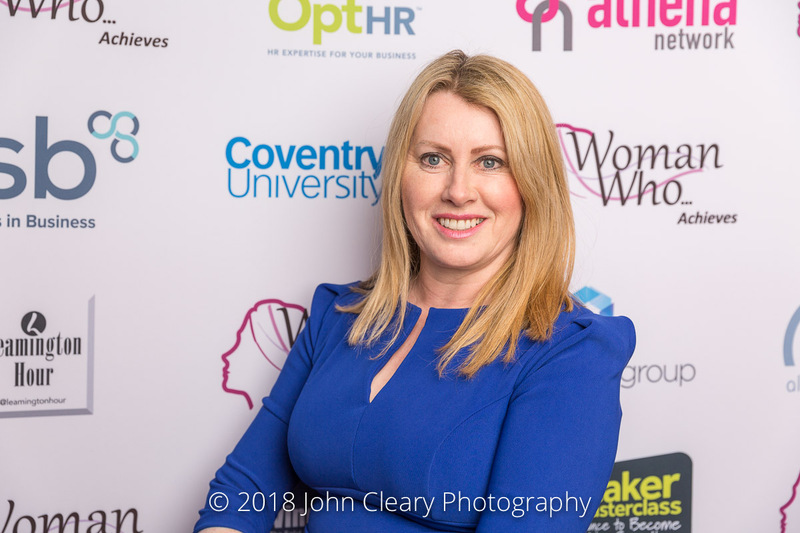 With a number of professional industry qualifications under my belt, I also support universities lecturing in Marketing and Brand Management, allowing me to share my passions and ensure a new generation enjoys the industry as much as I do. We work on a ‘No win No fee’ basis and are happy to provide anyone involved with Woman Who a Free, No Obligation Health Check. Contact: debbie.davies@auditel.co.uk or ian.webb@auditel.co.uk for further details.